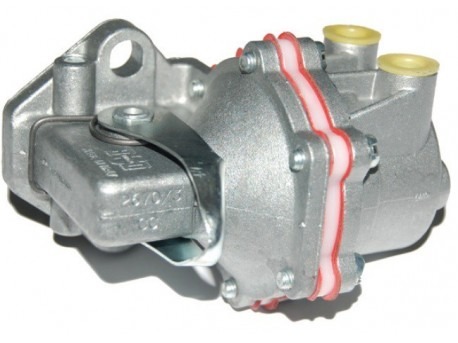 This is a new fuel pump for Lombardini FOCS engine. 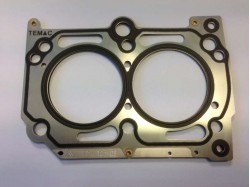 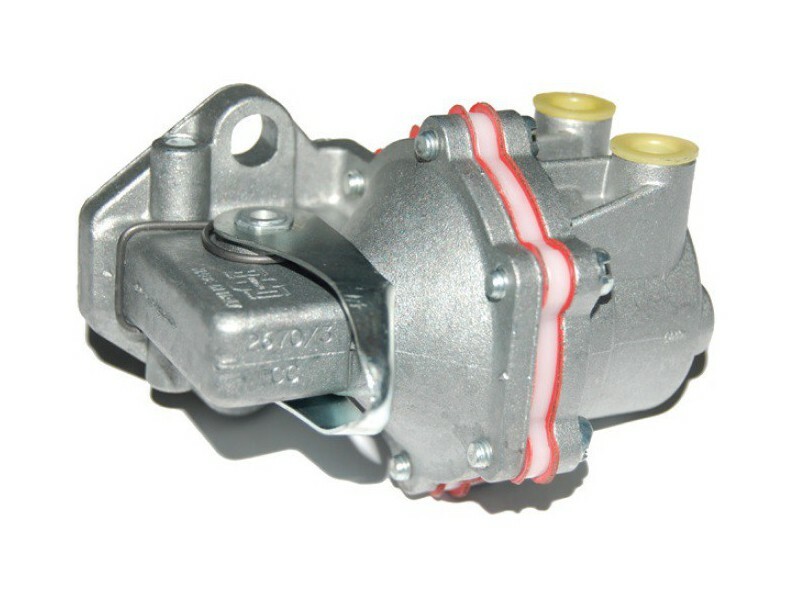 This is a mechanical pump. 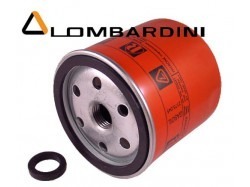 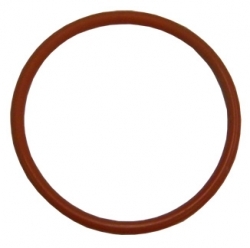 O-ring mechanical fuel pump Lombardini.